Housed in an old auto body shop, Leon's isn't your average oysters and chicken joint. Beyond the raw bar and crispy fried chicken (already considered some of the best in the city), the lettuce wraps, sandwiches, and delicately grilled fish also deserve shout-outs. 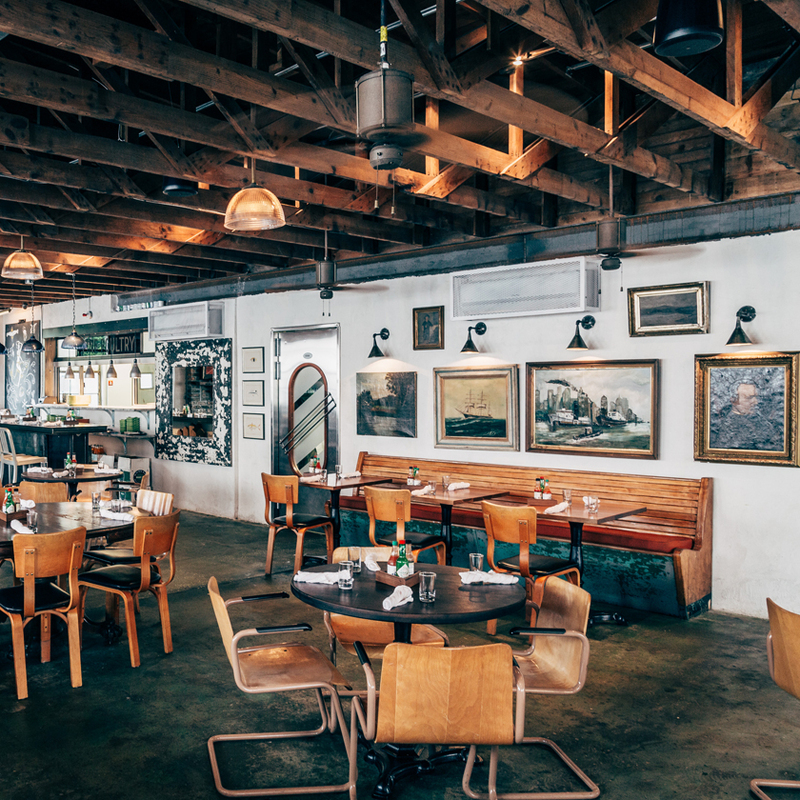 And there's no sidelining their side dishes — the hush puppies and fried sprouts get as much love from diners as the entrees. The freshest oysters around, tasty fried chicken, beer and wine on tap, and an outside patio away from the crowds. Doesn't get any better.